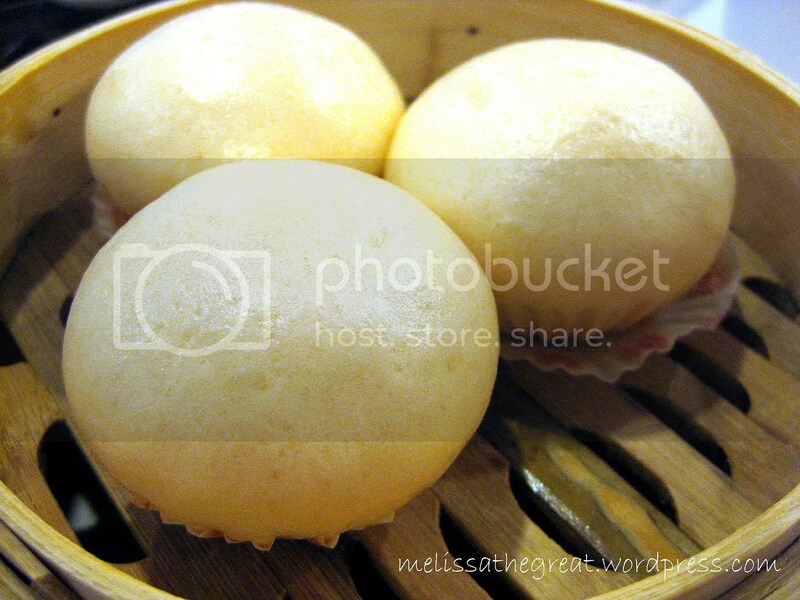 Char Siew Pao and Siew Mai are the common items which people usually order. 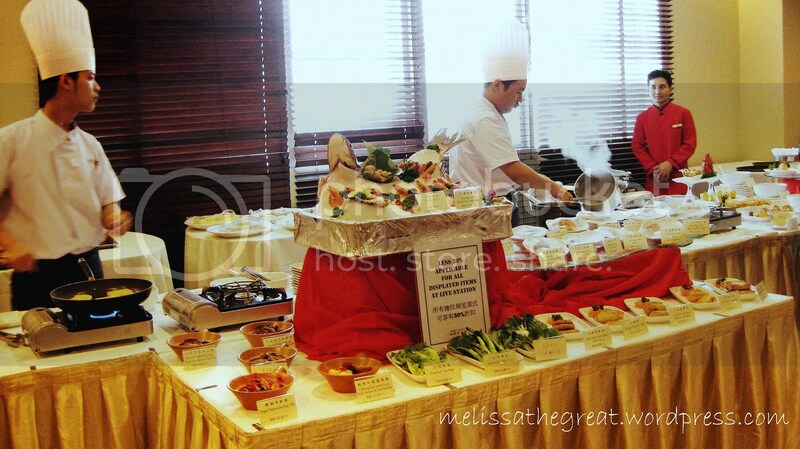 Often the main ingredients are pork and most of us preferred the non-halal dim sum. Don’t you think so? However there’s an exceptional to this Chinese Restaurant serving Halal dim sum. To some of the Malay folks who would like to try some good Halal dim sum…Maju Palace Restaurant is a good choice. 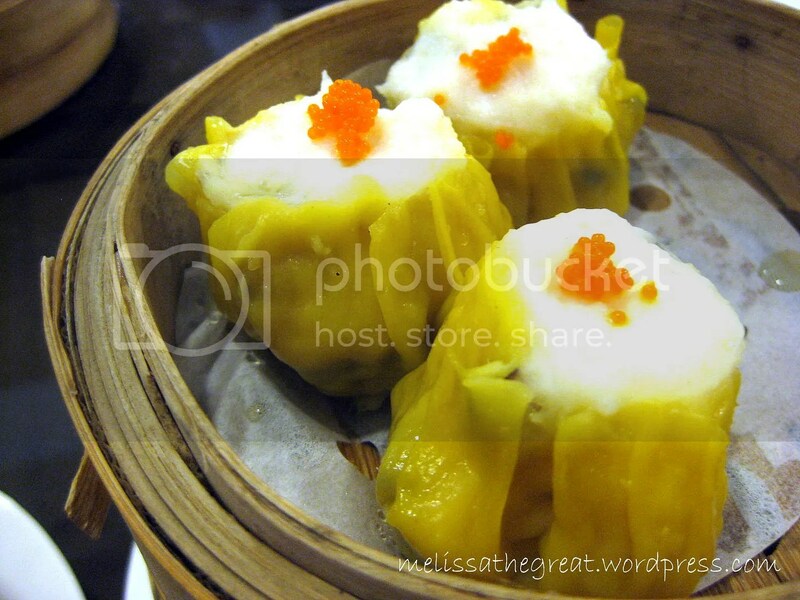 I recalls when one dine in a dim sum restaurant, a staff will be pushing a cart filled with assorted dim sum calling out ‘Har Kau….. Siew Mai….’ with sort of loud tone. At Maju Palace Restaurant, is somehow not serving that way. A list of dim sum is printed on the menu. Choose what you want to eat, and tick on the order list. Just like how you order your food at Oldtown White Coffee. 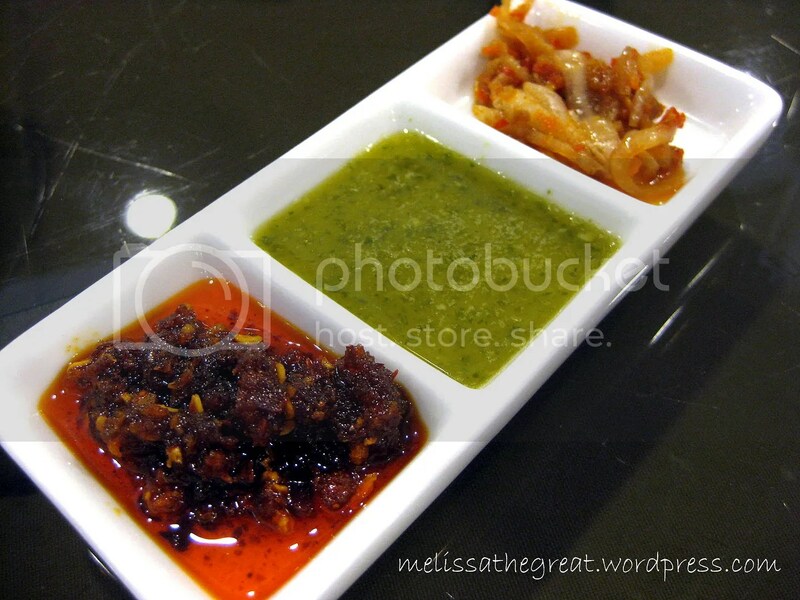 3 types of sauce to eat with dim sum. Chef at work. Preparing some live cooking on some specialty which is not featured in the menu. (Excuse me….no middle finger please. Be polite okay…). 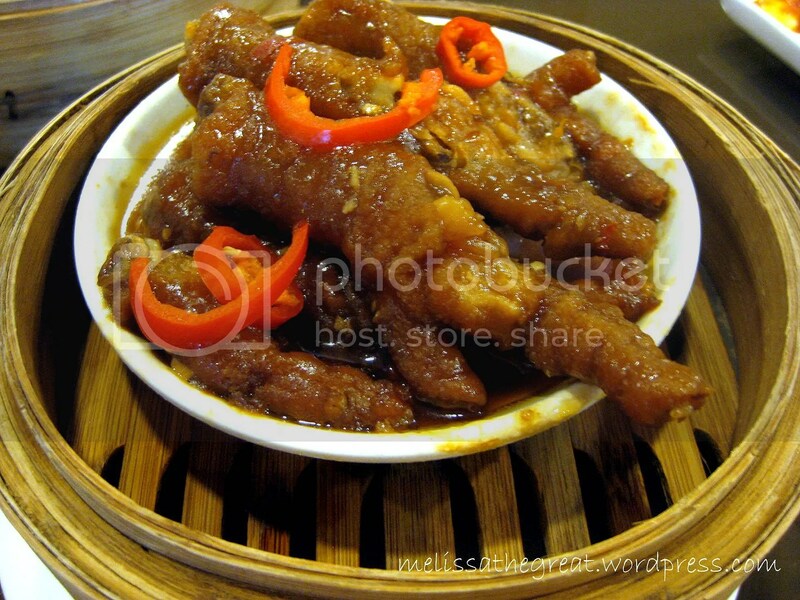 Braised Phoenix Chicken Feet – RM6. Not overcooked and not undercooked..just nice…and tasty too. ‘Siew Mai’ – RM7. 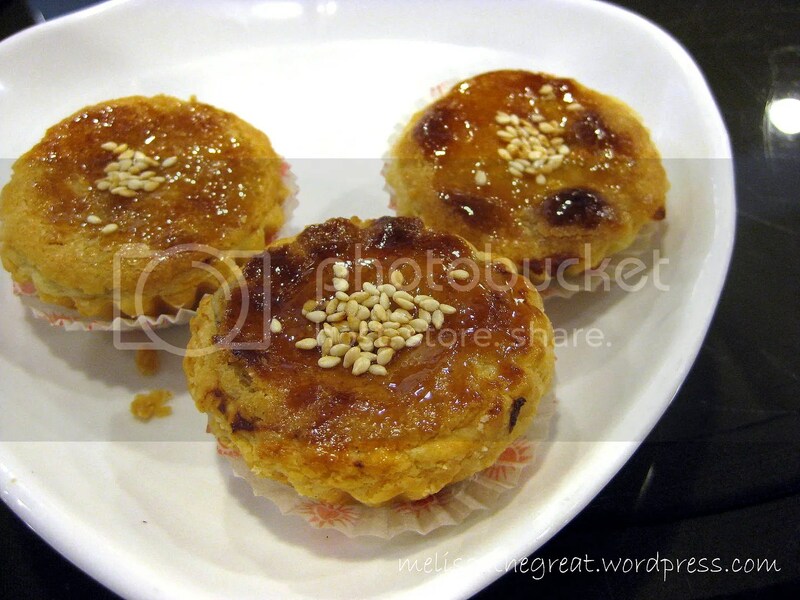 Firm and crunchy meat texture siew mai. 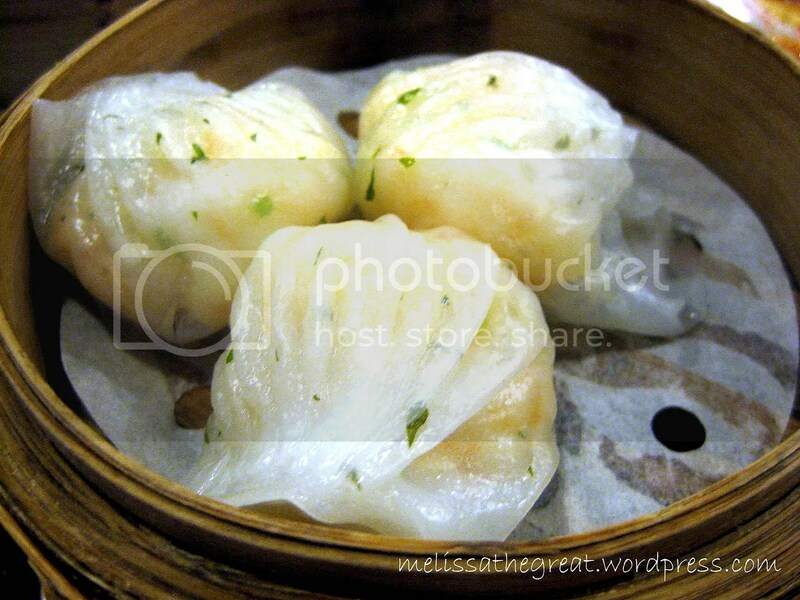 Har Kau (shrimp dumplings) – RM8. Fresh and crunchy prawn filling wrapped with thin wheat starch skin. The filling is quite full. 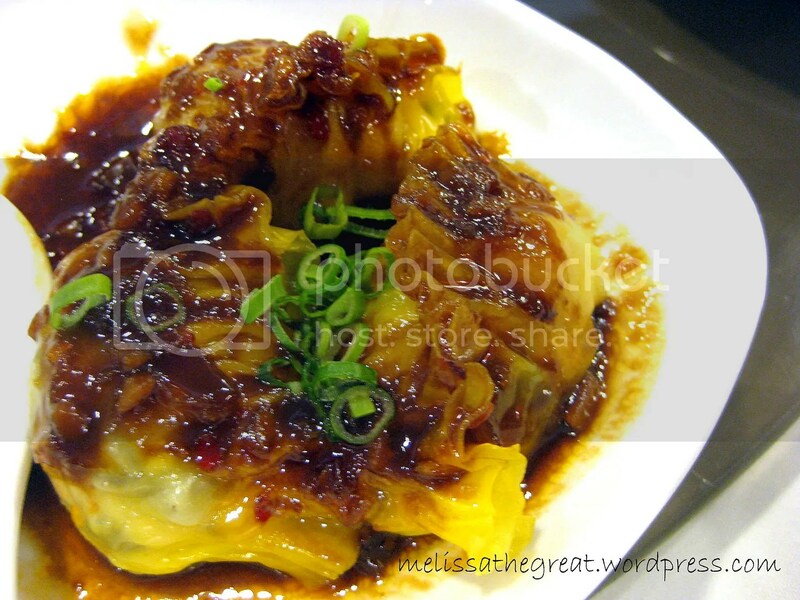 Szechuan Dumpling – RM7. Plump and juicy meat dumpling in szechuan style. The gravy has the taste of black vinegar and abit spicy. BBQ Meat Bun – RM6. 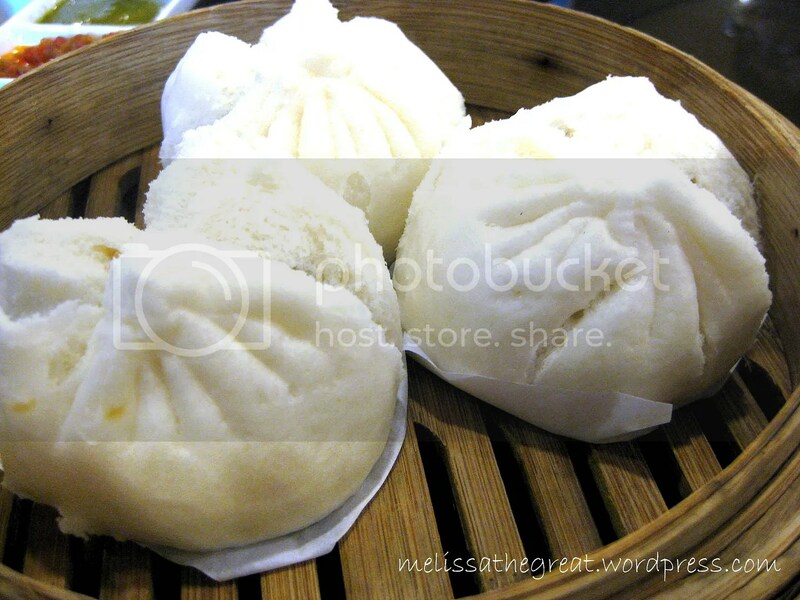 Fluffy steamed bun with tasty bbq chicken char siew filling. Of course these are served warm. 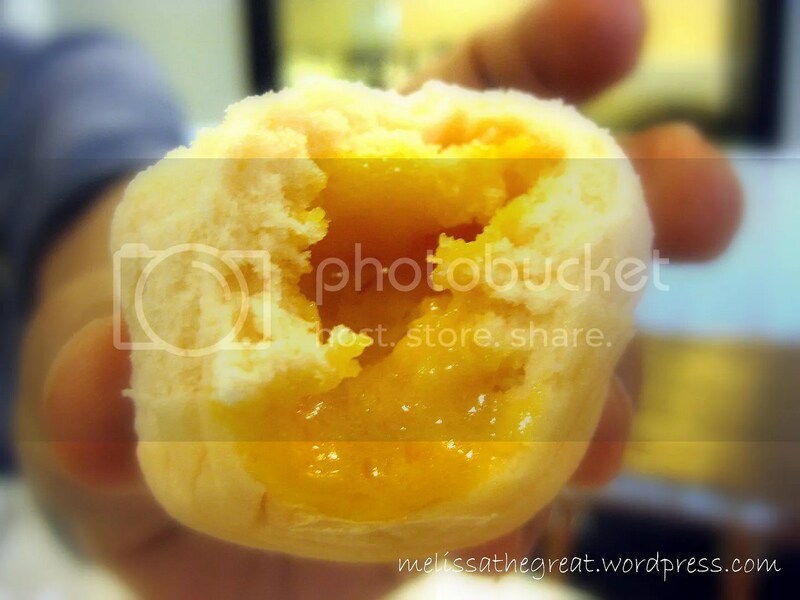 My favorite pick, Custard Bun (lau shar bao) – RM7. 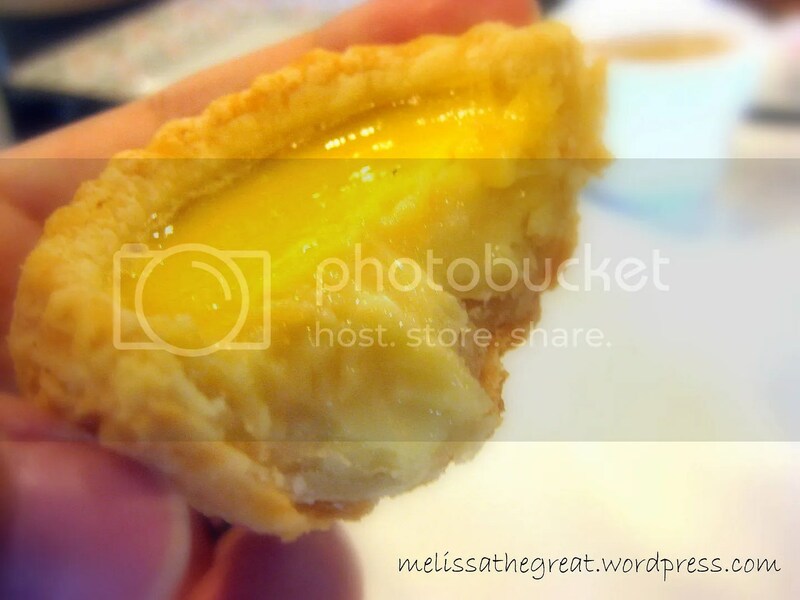 Baked Egg Tarts – RM6. Flaky thin crust with wobbly egg custard. How about having some porridge here. 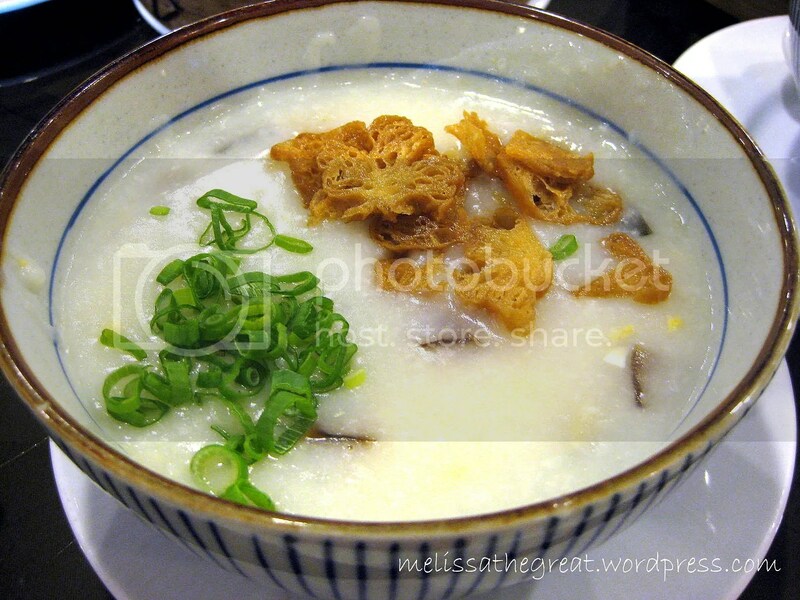 Porridge with 3 Variety Egg – RM8. I was surprised with the serving size. Big portion. 1 bowl is sufficient for 2 person. Generous amount of 3 variety egg! Dislike porridge? ?…how about this Crab Roe Noodle – RM15. Ouch….cholesterol! 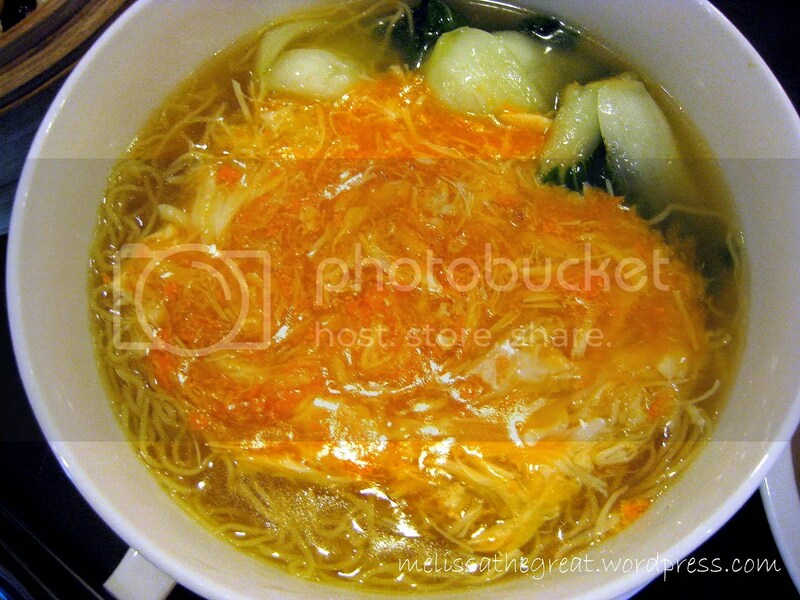 Crunchy egg noddle with delicious and rich flavors broth topped with generous amount of crab roe!! Ummphh…. A Chinese Restaurant serving Halal dim sum which taste as good as the non-halal ones. I will definitely recommend this place to my Muslim friends. Moreover the choices of dim sum here are many. Earlier they were having a discount of 30% for dim sum on weekends and Public Holiday. Not sure whether this promotion is available. Do give a call to check. 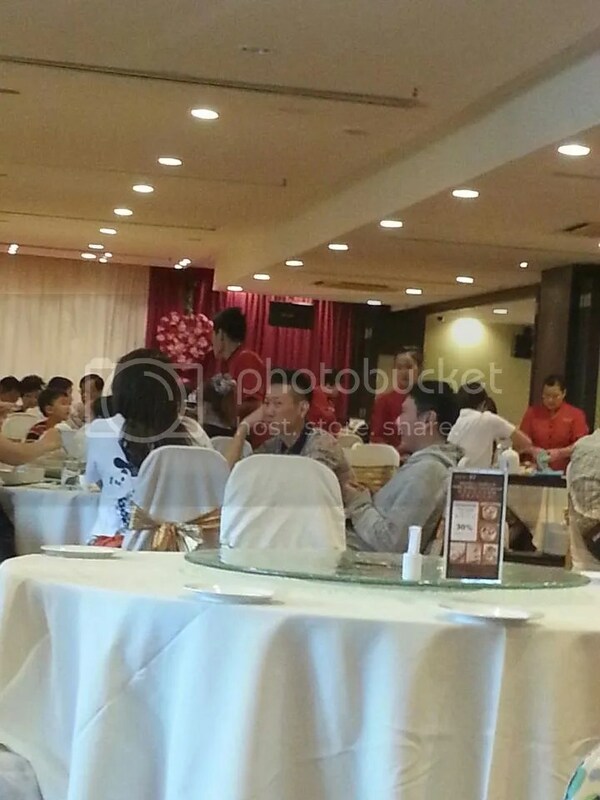 This is more like a atas dim sum restaurant with impeccable service and great ambiance. Ya….good environment. can eat comfortably. Daddy eat kulit…aiyooo….LOL! STP – Push cart type often seen in HK ma…some dim sum shop here also do the same way ma. Can pick from cart. Sean – Woah…that sounds good too! Next time you try and see…. that crab noodles really make me so hungry now..
after looking at those dim sum..
SP – Did you manage to eat dim sum? hehe….. 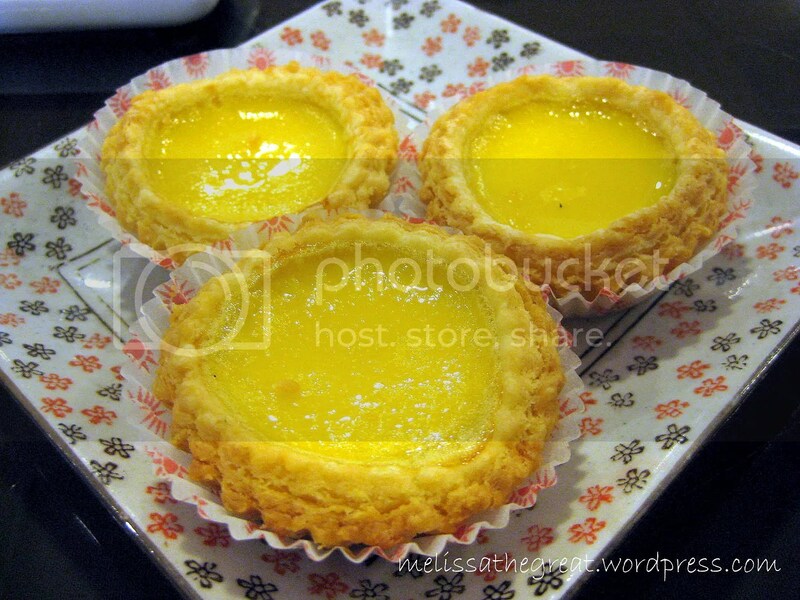 I miss my HK dimsum after looking at this! gimme the Lau Sar Bao & Crab Roe Noodles anytime… drools…. One of our fave places in KL for halal dim sum. Convenient when dining with our Muslim clients and with the family its good since the maids can just eat with us instead of having to watch or eat at home before us.